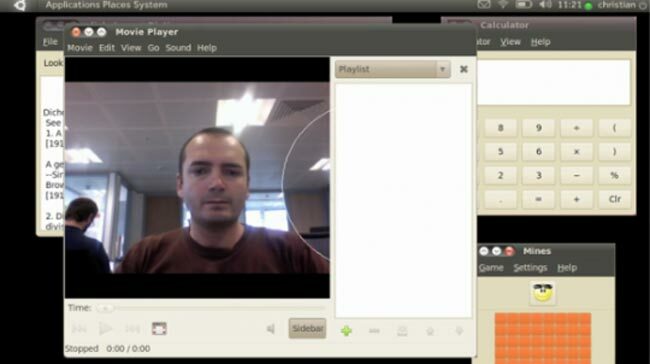 Canonical have developed the early stages of a Ubuntu Facial Recognition Interface prototype that allows users to interact with PC’s in new and intuitive ways. Ubuntu will use not only use your facial expression but your body posture, proximity and orientation sensors to adjust its behavior according to what you’re doing. Slump down in your seat as if you’re going to watch a movie and, if you have a media player open, it’ll enter full screen; walk across the room while you’ve got music playing and it might raise the volume. More information about the facial recognition software can be found at the Canonial website.